Quality – The hallmark of great furniture is the quality of raw materials in use, and it is here that Capital Bedrooms does not make any compromises. The wood in use is of the finest quality and sourced from the most reputed suppliers. You also get a wide choice when it comes to types of wood in use. Overall, these wardrobes last longer and provide you with years of great service with minimal maintenance. The components in use are sourced from Germany, and the company works in close unison with the reputed Hafele and Hettich. They are the only company who have enough confidence in their product quality to offer you a ten-year warranty for all their fitted wardrobe models. Variety – One strong point which sets these wardrobes apart from the competition is the immense variety on offer. You can choose between various types of wood or other materials like MDF or veneer, and then go on to choose a colour which best compliments your existing room décor and elevates it to a new degree. You also have a wide range of choice in terms of size, shape and design, guaranteeing that no matter what your requirements are, there is always something good for you in the Capital Bedroom catalogue. Design – The quality of design on display is of the highest order. These fitted cupboards are crafted to perfection and built to last. The designers understand the current market and take into account the latest trends when creating designs for their furniture, which results in wardrobes which are modern, trendy and chic. You also have a world of choice when it comes to the style and functionality of your wardrobe- you can choose between walk-in wardrobes, contemporary fitted wardrobes, sliding door wardrobes and much more. Work Ethic – Capital Bedrooms has always prioritized the needs and requirements of the customer. They take customer satisfaction seriously, and constantly strive for perfection so as to match the needs of even the most discerning of customers. Their honesty and dedication shines through in their products, which deliver on all fronts in any household. 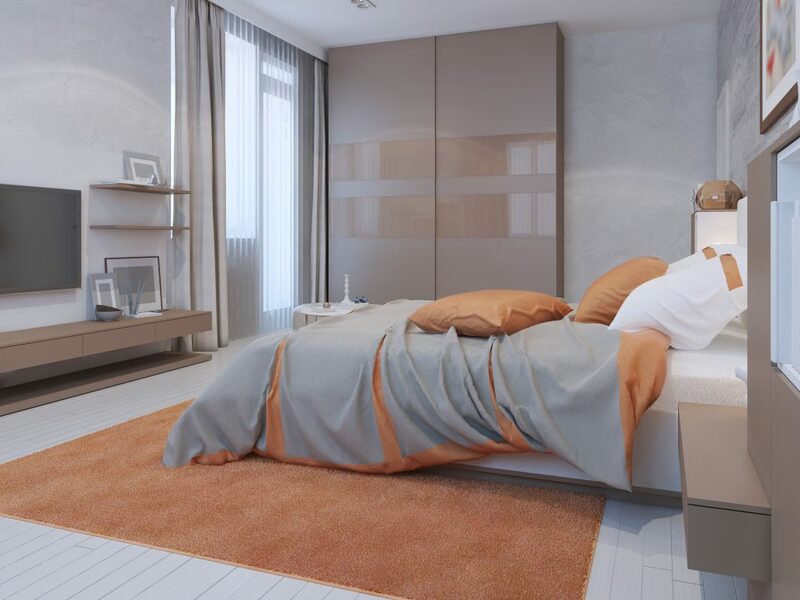 When you are planning to invest in fitted wardrobes, these factors should leave no doubt that Capital Bedrooms products can be a far better investment in terms of value for money, performance and quality.